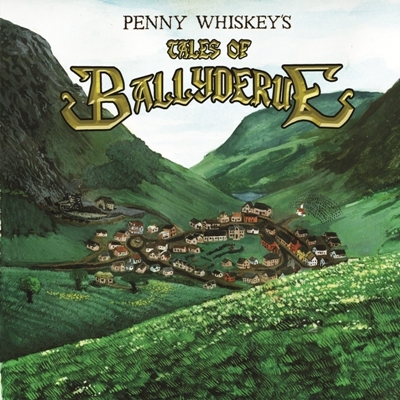 Over a year and a half in the making, "Tales of Ballyderue" is the most ambitious Penny Whiskey project to date. You will travel through the fictional town learning of the people, their stories and their secrets. Over 74 minutes of original material, 29 tracks and over 30 guest musicians and vocalist including members of The Dady Brothers, Kindred, The Leftovers, Reardon & Garvey, The Blarney Bunch and more! Copyright ©2011 - 2019 Penny Whiskey. All rights reserved.